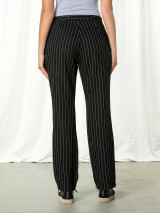 A classic fit pinstripe pant with a full length cigarette silhouette. 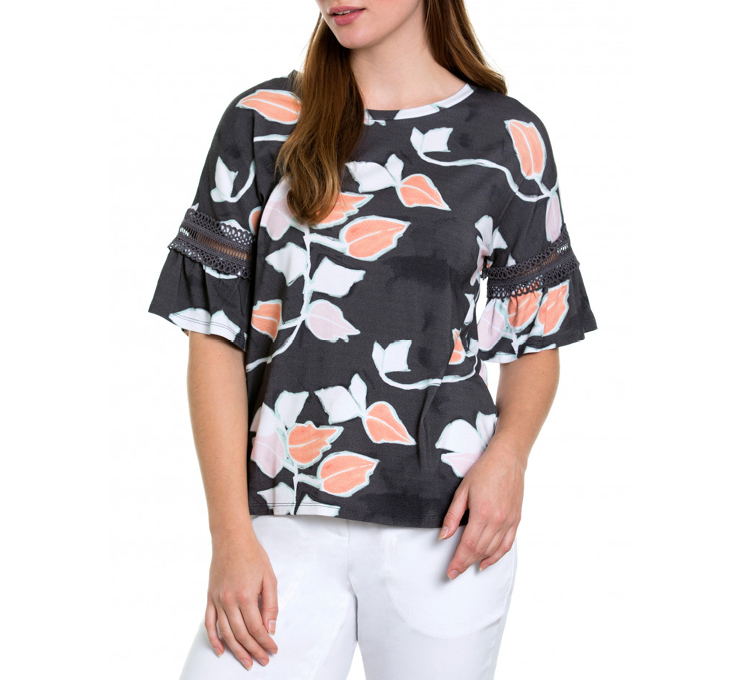 In a light viscose and linen blend, they're both stylish and comfortable. 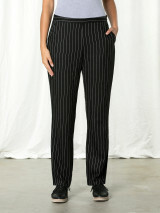 70% VISCOSE / 30% LINEN. COLD HAND WASH SEPARATELY.